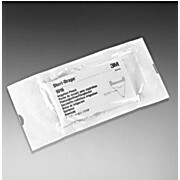 Made from 3M Biocade Fabric that are intended to be used with other drapes to help create a sterile field and to complete your procedural draping needs. 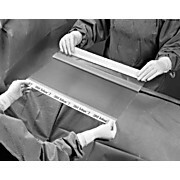 Made from clear polyethylene plastic with a matte finish and includes an adhesive strip for secure adhesion. 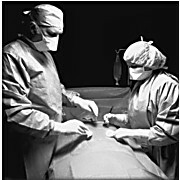 Surgical drapes for cardiac catherization procedures. 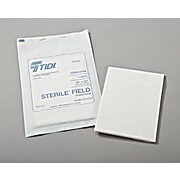 Made of impervious 3M Biocade Fabric with two adhesive patches and oval apertures. 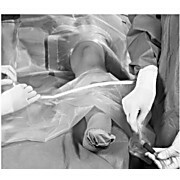 All-in-one procedure drape made of 3M Steri-Drape™ Absorbent Prevention Fabric and an elastic aperture, to create a sterile field during procedures on extremities. 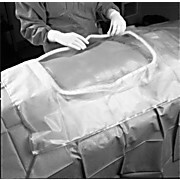 A plastic specialty drape with an aperture and a built-in finger cot for use in urology and gynecology surgical procedures. Large capacity, 3608 fluid collection pouch. Tube and cord organizers are convenient and easy to use. 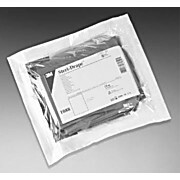 Steri-Drape™ 2 Incise Film offers breathable, clear adhesive film that helps provide secure and reliable adhesion. 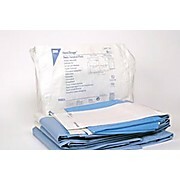 Full-circumference surgical drape pouches that collect blood and body fluids to reduce the risk of contamination. 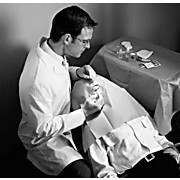 Ioban™ 2 Film provides continuous broad-spectrum antimicrobial activity. 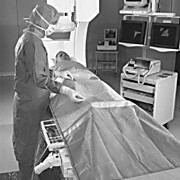 All-in-one draping system options designed to help cardiovascular teams establish a sterile surface. 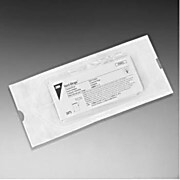 Features Ioban™ 2 Incise Film for Continuous antimicrobial activity. Pack contains: Op tape, hand towels, leggings (pair), perineal aperture drape, and back table cover. 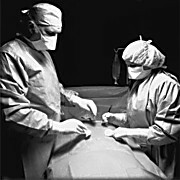 Clear, adhesive surgical drapes made of flexible, breathable film. 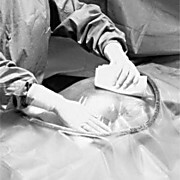 Provides a sterile surface to the wound edge at the start of surgery. 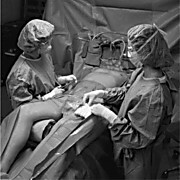 Film provides a sterile operative surface to the wound edge at the start of surgery to reduce risk of surgical site contamination. 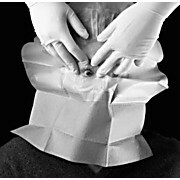 Incise drape provides a reliable barrier to bacteria on the skin.